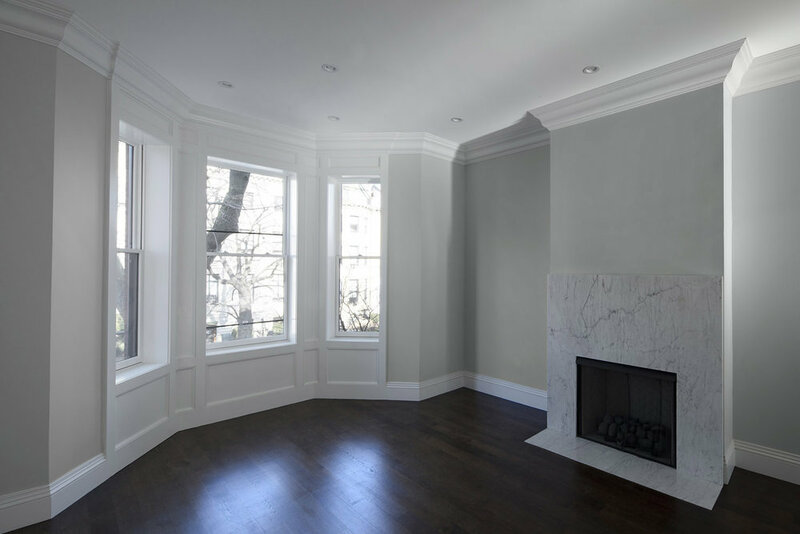 Arc Design's first completed project in the Back Bay. 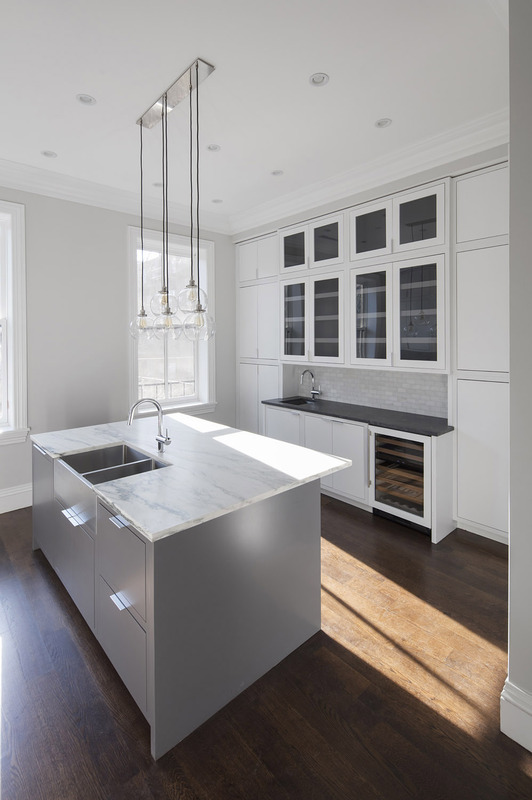 Classic Brownstone turned modern in Boston's Back Bay. 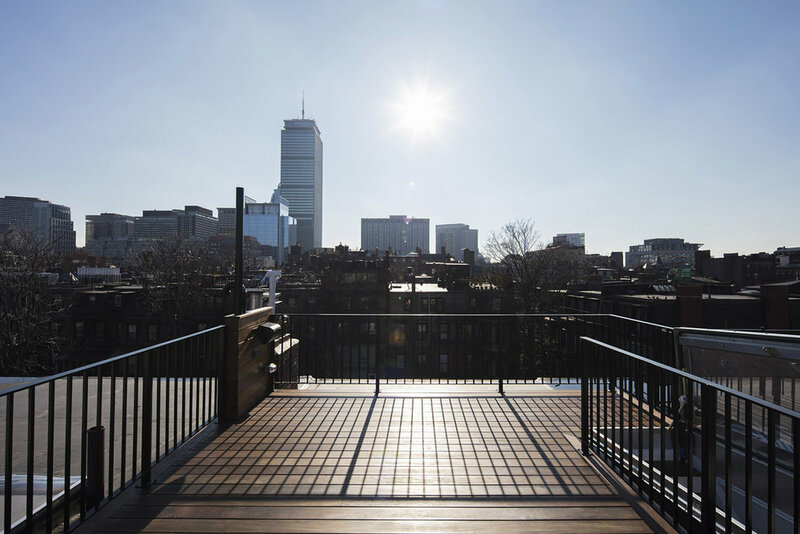 423 Beacon Street was acquired by Arc Design and partners in the Fall of 2015. 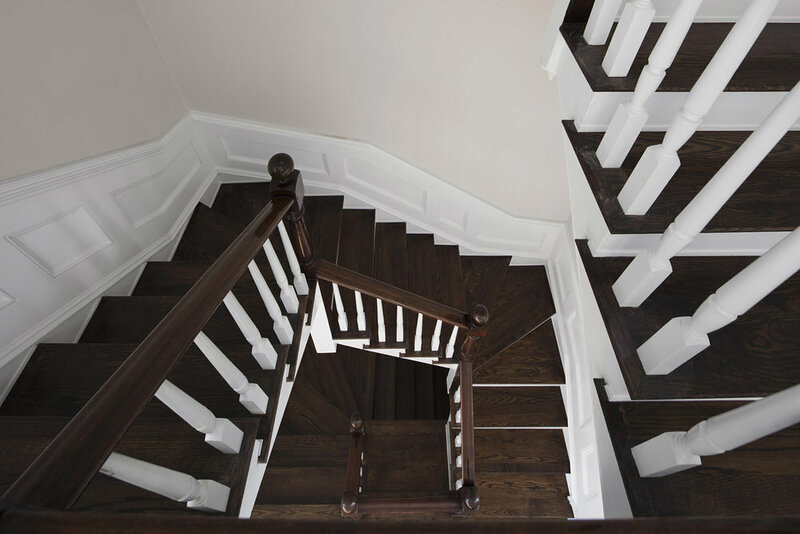 The existing building was a historic brownstone located on one of Boston’s most famous and sought after streets. 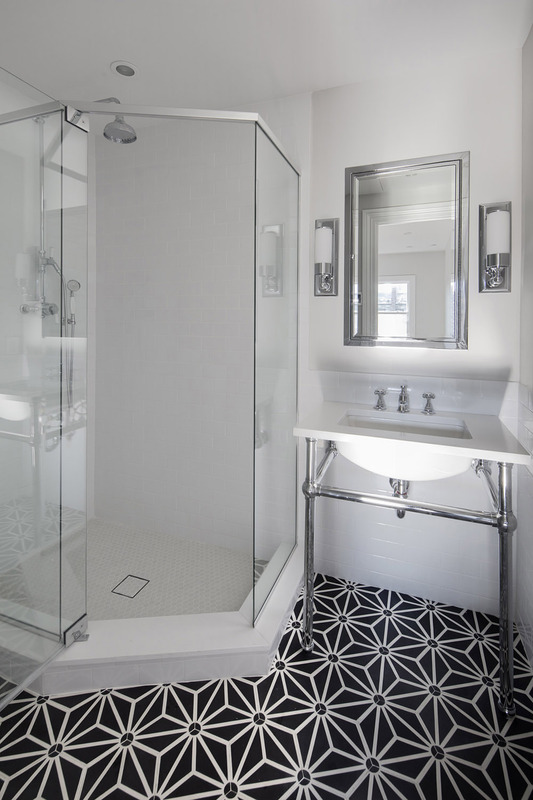 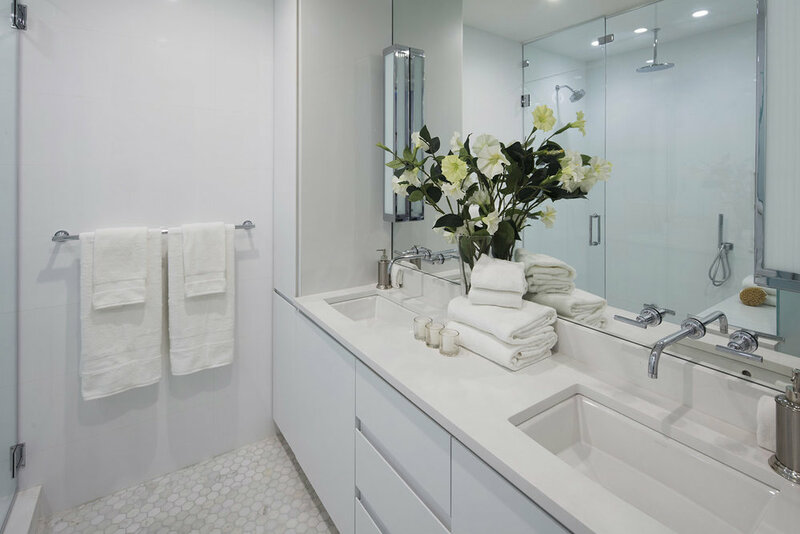 Similar in size and scope to 287 Shawmut Avenue in the South End, this project has reached completion; 423 Beacon consists of two luxury condominiums, complete with high end finishes and the attention to detail that Arc Design has become known for.